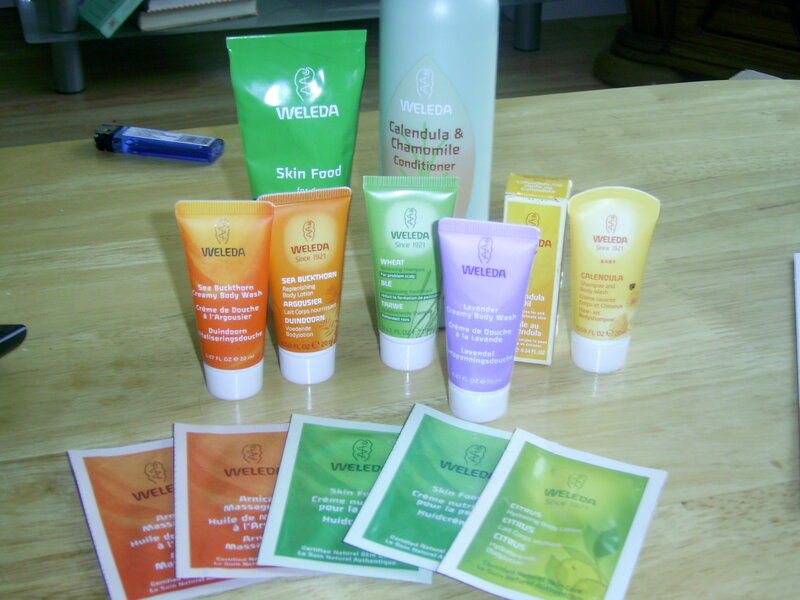 I love Weleda because of their complete cycle of life of their products and their many uses. It was founded in 1921 for doctors who wanted to take a more holistic approach to stimulate the natural healing forces of the individual and bring mind, body and spirit into balance. This just sings to me as a Me and fybromyalgia victim lol . The first product i have ever tried was the Skin Food which on the Make Up Artis circut is a firm Favourite as its guaranteed to transform the worst skin into a calm, happy base on which to apply make up . I have to agree, it the heat or cold has dried my skin out this soothes it and it i get a spot it also calms it and takes down any redness fast. It would also be an amazing after sun product (if we ever had any sun), its something i always have on hand to sort my skin out as it can go from normal to dry as a flip flop in the blink of an eye lol. 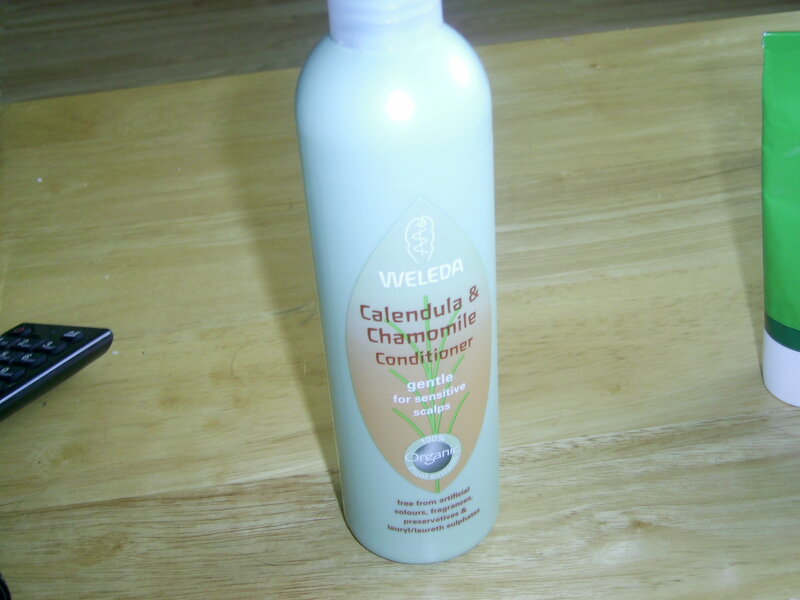 I also use their Calendula and Chamomile Conditioner too, its soothing to a dry scalp and gives my hair a beautiful shine, its nice and light too and doesn’t over load the hair or weigh it down , lovely and fresh. The Sea buckthorn Shower Cream is another favourite of mine that i first tried through Latest In Beauty and i love the freshness of it , it has a lovely cirtus scent which gives you that lovely cool, fresh feeling after your shower, i love the body lotion too for a double whammy ! Weleda do some beautiful oils to and oh so many products to calm, heal and moisturise from head to toe and have such a diverse range so give them a second look as not only are they on hand and willing to help with any queries, they are a kind company who every now and again like to surprise you with the occasional sample of too and that can only be a good thing right? So why not give Weleda a try, after all not only will it not hurt you, its kind to our over worked, stressed Planet ! 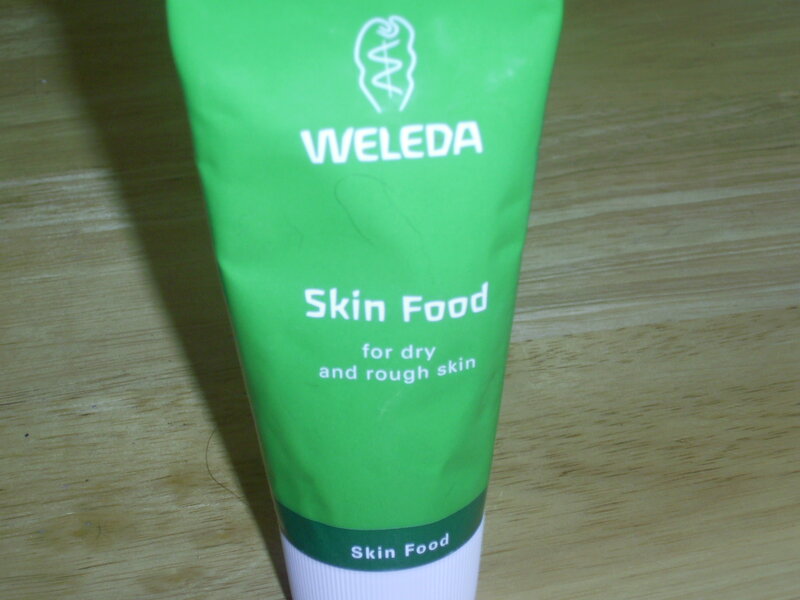 Have you tried Weleda ? What do you think ? This entry was posted in Health and Beauty on February 21, 2014 by the40somethingbeautyblogger.